Premier Wine Training brings the secrets of the vineyard to life, with wine courses held at all levels for professionals and private wine drinkers, helping you make more informed decisions around wine. Try a one day wine appreciation course, and you will soon find yourself wanting to study for internationally recognised WSET qualifications! 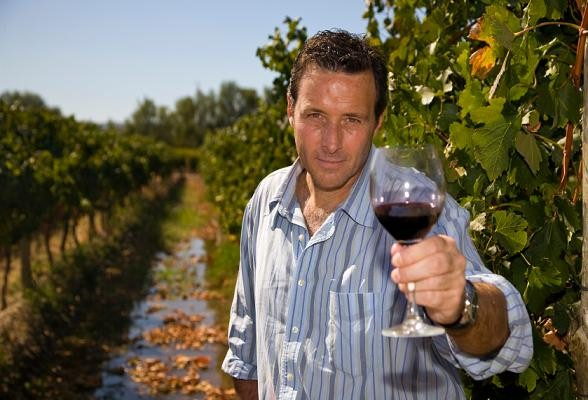 Premier Wine Training now offers corporate wine tastings and private wine tastings. 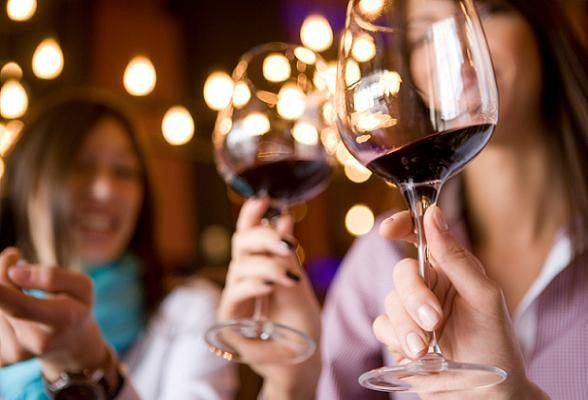 Wine events are a fantastic way to entertain clients, reward staff, or just provide entertainment! The relaxed environment, interesting content, lively presentation style, coupled with appreciation of the wine itself are key components to delivering a memorable evening! 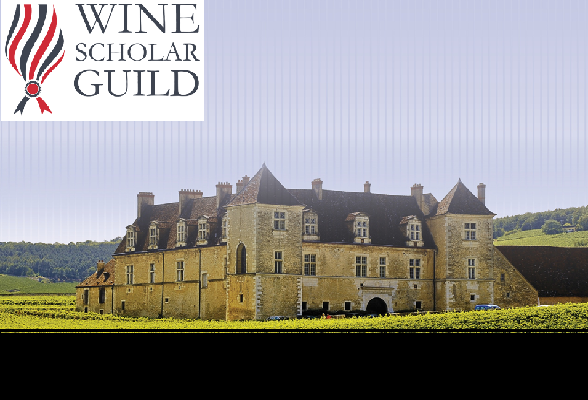 Membership in the Wine Scholar Guild provides allows wine professionals and enthusiasts at all levels to keep their knowledge current. It provides access to webinars and podcasts that shed insight into current wine trends and issues, wine and food pairing & more, all delivered by top experts in their field. Maureen O'Hara at Premier Wine Training has 20 years experience in the wine trade, and her passion for wine has been described as 'infectious.' 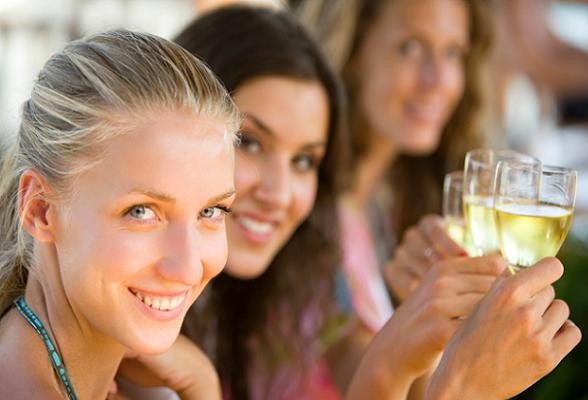 Whether at a wine tasting course or a 2 hour wine evening event, Maureen's style and knowledge will give you a boost. Click through to 'Testimonials' to read what others have to say about her.